Sammie O’Brien from the Seven Network and Sue Clarke from Australian Survivor 2016 will show you the way through breathtaking landscapes across this majestic wonderland. Imagine trekking along the Great Wall of China, taking in breathtaking views in every direction and knowing every kilometre you cover, you are making a difference to children in Australia who have suffered from abuse and neglect. 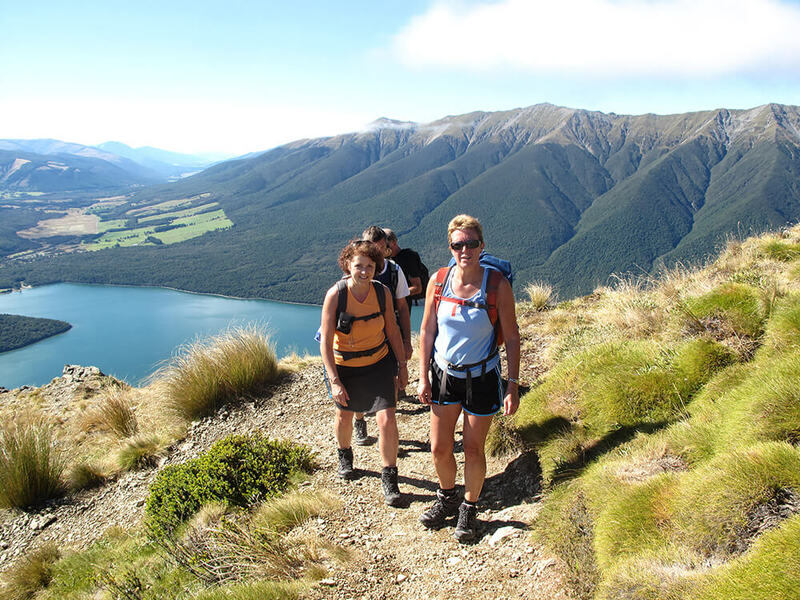 Act for Kids previously raised a staggering $112,000 from the New Zealand Trek for Kids held last year. This year we have gone even bigger and better and will travel to China to conquer the Great Wall to raise awareness for abused and neglected children. The challenge takes place on 28 September – 8 October 2017. Our group will spend eleven days trekking across China’s Great Wall, with its picturesque surrounds and participating in a community day in a local village among the highlights. The trek will be not only be an adventure of a lifetime but most of all will help Act for Kids continue to give children and young people the support they need for a brighter future. Abuse and neglect is one of Australia’s most misunderstood problems, which is why we are reaching out to our community to join us in fighting abuse and neglect with Act for Kids. So what are you waiting for? Register for the trek today!